The Scottish Sun reports that Scottish Premiership side Rangers are considering the prospect of re-signing defender Steven Whittaker. 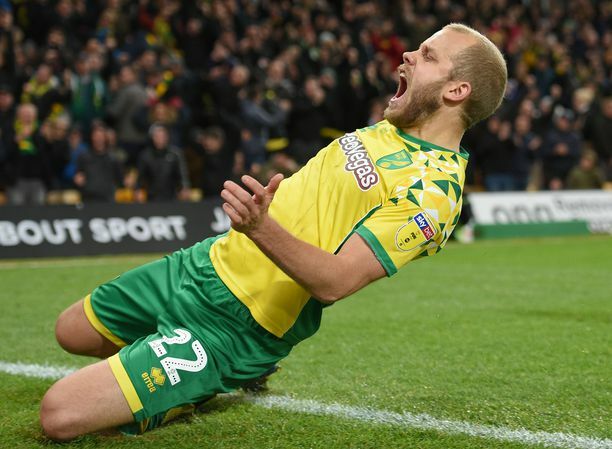 The 32-year-old now finds himself without a club after Sky Bet Championship outfit Norwich City released him at the end of his contract recently. 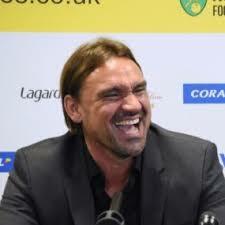 It was a frustrating campaign for Whittaker with the Canaries, making just 17 appearances. Those included two games playing for the Under-23 side in the Checkatrade Trophy. 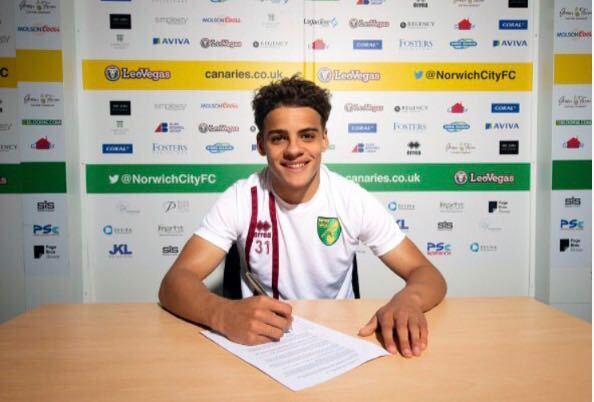 He mainly found himself as cover for the likes of Ivan Pinto in the full back department, so being released is probably the best thing for him. Rangers could take him back to Ibrox. Whittaker is certainly no stranger to Gers fans after the Scot played for them between 2007 and 2012 after making a £2million move from Hibs. During that time he three League titles, two Scottish Cups and three Scottish League Cups. Also, in 2008, he started the 2008 UEFA Cup Final as Rangers went down to a 2-0 defeat to Zenit St Petersburg in Manchester. Rangers manager Pedro Caixinha is busy making plans for next season with just a few games of the current campaign remaining. He wants to significantly bolster his squad to ensure they finish much closer to local rivals Celtic. Aberdeen are set to finish in second place, so there is a long way to go for the 1972 European Cup Winners’ Cup victors to challenge for league honours. 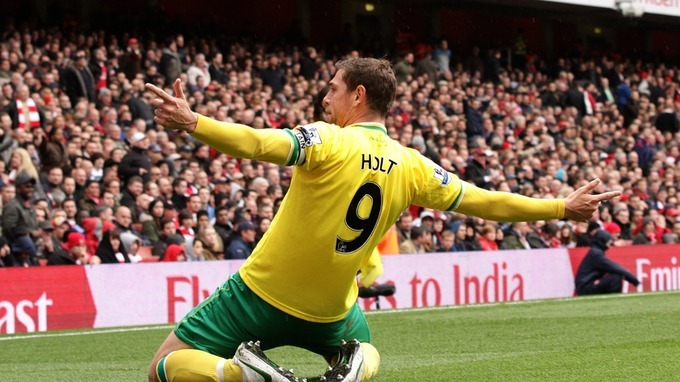 At the end of a frustrating season, Norwich released seven players, including long-serving goalkeeper John Ruddy. They are yet to appoint a new manager but they are said to be closing in on an appointment.